The book that 007 picks up from the Cuban sleeper along with a revolver, is 'A Field Guide to Birds of the West Indies', written by James Bond. Ian Fleming, an avid birdwatcher, named Bond after the author. 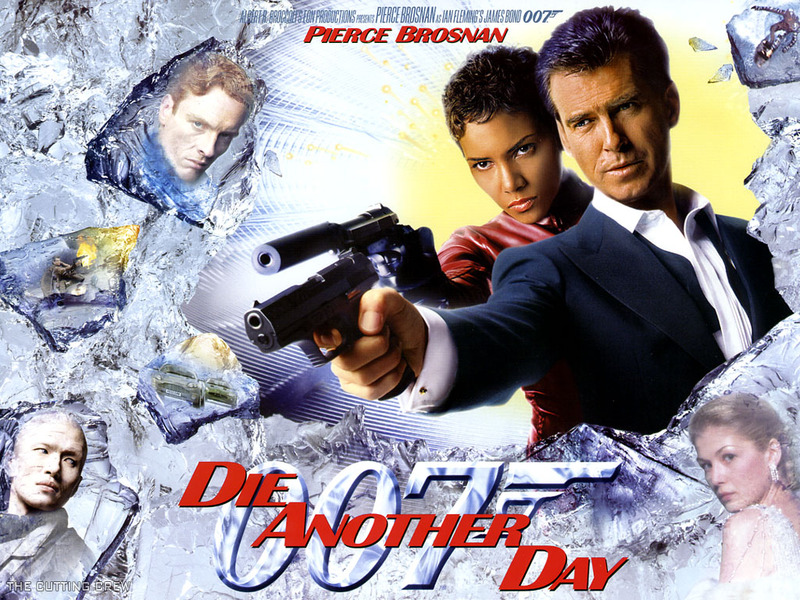 Title Song by Madonna "Die Another Day"
"So, you lived to die another day... Colonel"